I was left with a lot to think about after the Australian Laboratory Managers Association’s Laboratory Design & Management Forum the other week. I couldn’t make it to the seminars, but the friendly professionals I met were happy to fill me in on what I had missed over lunch. I hadn’t thought about it before, but ‘Laboratory Architect’ is a real niche profession. It makes sense though – there is so much to consider when designing a new lab! So many details I hadn’t thought about before to create efficient, ergonomic, environmentally sustainable, budget conscience spaces! Some people I spoke to had design backgrounds; most were learning for the first time what an exciting job they had been given to build/expand their organisation’s lab. Most interesting for me personally were the small businesses trying to find the right balance of creating a space for their current capabilities, and creating a space which allowed for future growth. 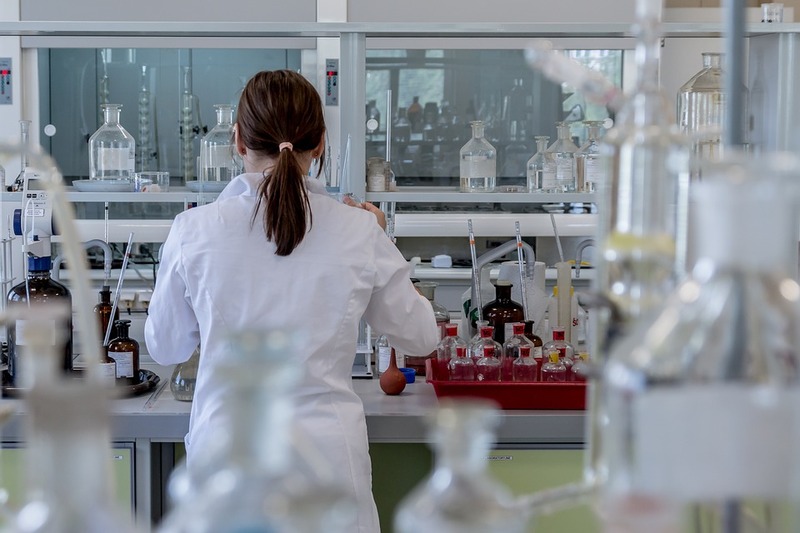 Small businesses dreaming big want to make sure their labs have the potential to expand, but when you are starting out it’s difficult to stretch the budget. It is so important to accommodate future technologies and capabilities by efficient use of physical space; and it is worth spending time on this project to maximise potential. I couldn’t help but relate this concept to my experiences as a quality systems auditor with some of my clients who ran small businesses. It’s a great problem to have- your business expanding much faster than anticipated. Exciting as it is being on the road to achieving your business goals, managing a fast growing business can leave you feeling overwhelmed. That’s when these businesses start to understand how a quality management system can be useful to them in managing new staff, monitoring the business and gaining back the control! Just as you consider the space you are working with and how you can design it most efficiently to ensure relevance when your goals are achieved, you need to consider designing systems that can be adapted for growth as well. Thanks to everyone I spoke to for their insights!